With its eye on serving the Asia Pacific market, Frutarom Health is expanding the regional focus of NovaSOL Curcumin, its turmeric formula. The liquid curcumin formulation, suited for beverages and sport nutrition drinks, is claimed to have among the highest bioavailability of curcumin ingredients. The company notes that Innova Market Insight reports the number of new product launches tracked with turmeric has increased by 1.5 over the last five years reaping an annual growth of 9% (CAGR 2013-2017). Hot drinks is the fastest growing market category (+47%, CAGR 2013-2017) for new food and beverage and supplements launches tracked with curcumin, followed by soft drinks (+27%, CAGR 2013-2017). 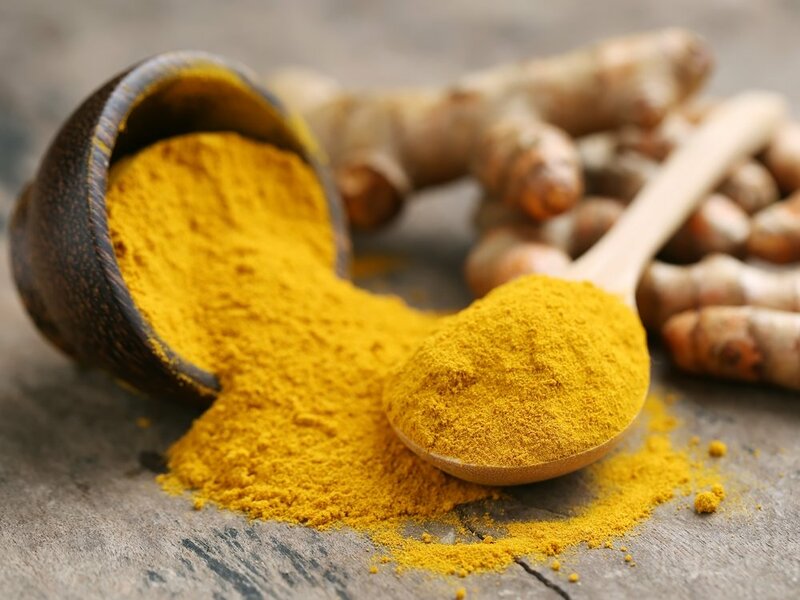 Driving interest in curcumin is a rapidly growing consumer awareness of its multiple health benefits, Frutarom believes. Joint health claims are the fastest growing in food and beverage launches tracked with curcumin as an ingredient (CAGR 2013-2017 +82%). Sport recovery and immune health claims are also growing quickly, with +51% and +48% CAGRs (2013-2017) respectively. Because of typically poor bioavailability of standard curcumin extracts, says the company, product makers have sought formulations with increased bioavailability. According to Frutarom, NovaSOL Curcumin opens new opportunities in markets such as sport nutrition and functional beverages for creating stable, clear drinks with high curcumin bioavailability. This has become especially important for serving Asian consumers, it says, for whom convenience, taste and efficacy are in high demand. NovaSOL Curcumin is a liquid formula of solubilized turmeric said to be 185 times more bioavailable than standard curcumin extract. It has become one of the most demanded curcumin ingredients in Europe, Frutarom claims. Developed by the German company Aquanova, NovaSOL Curcumin has been marketed predominantly in Europe by Frutarom since 2013. Turmeric-containing drinks are gaining significant popularity across certain regions, particularly Asia, but their appearance and flavour are not always very appealing, Fritarom says, noting that NovaSOL liquid is completely water- and fat-soluble, allowing formulators to incorporate it into beverages in lower doses for much better finished-product taste.